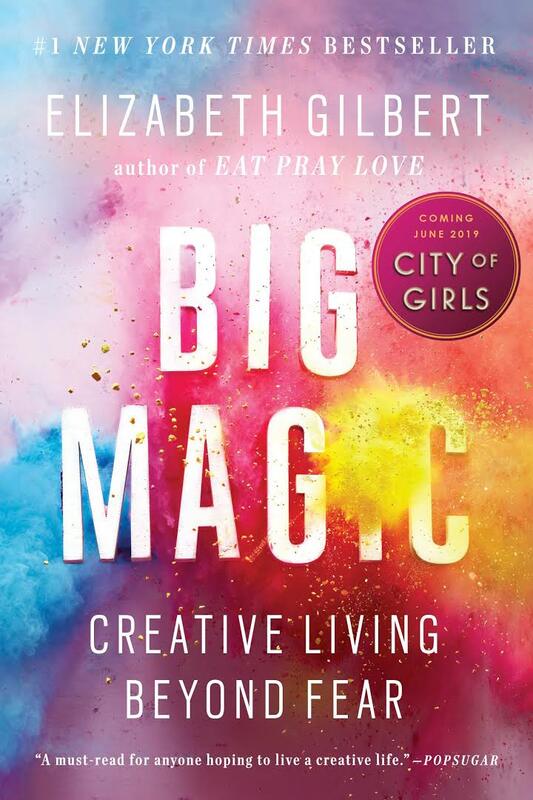 Join us for our fifth Lustic Life Book Club of 2019 on Thursday 30 May at 6PM at West Indies Wine Club, Camana Bay where we’ll be reviewing the acclaimed ”Big Magic” by Elizabeth Gilbert. Join us for our sixth Lustic Life Book Club of 2019 on Thursday 27 June at 6PM at West Indies Wine Club, Camana Bay where we’ll be reviewing ”Year of Yes” By Shonda Rhimes. Join us for our fourth Lustic Life Book Club of 2019 on Thursday 25 April at 6PM at West Indies Wine Club, Camana Bay where we’ll be reviewing Jen Sincero’s brand new book ”You Are A Badass Every Day”! Join us for our second Lustic Life Book Club of 2019 on Thursday 28 February at 6PM at West Indies Wine Club, Camana Bay where we’ll be reviewing “The Alchemist” by Paulo Coelho which will be led by Anne Lauer as her book of choice! Join us for our first Lustic Life Book Club of 2019 on Thursday 17 January at 6PM at West Indies Wine Club, Camana Bay where we’ll be reviewing “Girl Wash Your Face” by Rachel Hollis. Join us for our eight "chapter" of the Lustic Life Book Club on Thursday 13 September at 6PM at West Indies Wine Club, Camana Bay. Join us for our sixth "chapter" on Thursday 12 July at 6PM at West Indies Wine Club, Camana Bay, where we'll be reviewing "Essentialism" By Greg McKeown, now available at Books & Books (Cayman) at 20% off when you mention the Lustic Life Book Club! Thank you for joining the LLBC. Make sure you download the cheat sheet and bring this with you to discuss the next book in great company over a cold glass of wine!